Information about Mexican auto insurance, pit services, route map, GPS and other details will be posted here as they become available. Mexican 500 GPS files are now ready for download below. Click and then choose the save option to save it to your computer. Then load to your unit per its instructions. 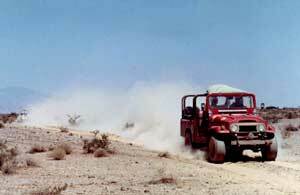 The GPS file for bikes on day 1 was updated 9/25/13 at 5 p.m.
Norra-Code Off Road Special Rate: $ 70.00 per night. The 2013 rules are in two documents. Please see 2013 General Rules document. 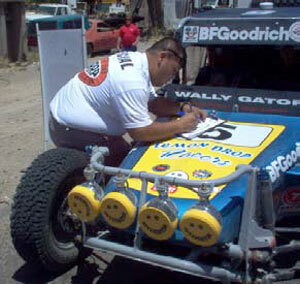 The vehicle rules and categories are in the 2013 Vehicle Rules document (updated 07 Feb 2013). We recommend Satellitephonestore for sat phone rentals. They are offering pickup and drop off at contingency and drop off at the finish lines plus they have easy online booking: www.satellitephonestore.com/rent/. 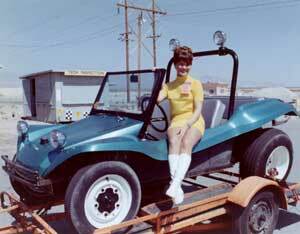 *For area of use put: NORRA 500, Store Pickup: San Diego for Delivery and on the last page in the notes please specify pickup in Ensenada and Drop off in Ensenada/Mexicali. Or call 24/7 1-619-399-3800 or 1-941-955-1020. Auto Sports Baja / ASB Performance Products will be providing Sunoco race fuels. 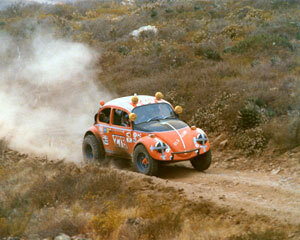 Contacts are: Bill or Terri Rodriguez at (619) 247-1798 / (619) 247-1797 or email at Sunoco-racegas@hotmail.com. Please click here for the fuel order form. The Magnificent 7 has a direct historical lineage that can be traced back to the very beginning of NORRA. 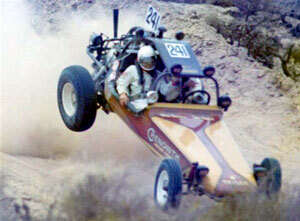 They have supported every NORRA Mexican event since 1967! Please see their web site at mag7race.com.